In one Central Java regency, people with disabilities are playing a more prominent role in community life and are enjoying the benefits of entrepreneurism through a long-running program that builds inclusion at the grassroots. Paguyuban SEHATI Sukoharjo, or the SEHATI Sukoharjo Community Group, began in 1997 when members of a sewing workshop for people with disabilities wanted to do more. 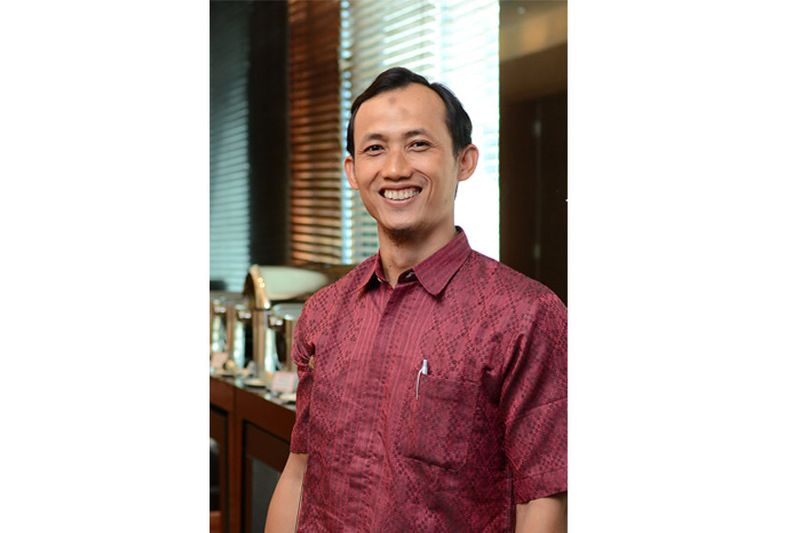 One of the founders and its current Chairman, Edy Supriyanto, says to this day, they have never missed their monthly meeting, and they now have 300 members across the regency. The name of the group reflects its philosophy. “The idea behind SEHATI Sukoharjo is that we are a family, we are sehati—of one heart,” says Edy, who had polio when he was a child and uses a crutch. Eleven administrators—eight of them people with disabilities—manage SEHATI Sukoharjo’s two programs: Disability Rights Fund, a disability advocacy program funded by the Australian Department of Foreign Affairs and Trade, and the Peduli Inclusive Village program, which was established in 2017 and is also funded by the Australian Department of Foreign Affairs and Trade through The Asia Foundation. In 1999, with funding from the local workshop, SEHATI Sukoharjo established a multi-business cooperative for its members. In recent years, the cooperative’s focus has shifted towards loans. One of these members is Katamso, who was born without his right leg, and learned brickmaking skills after joining the Lestari Cooperative in Lorog Village, Tawangsari District. In Kateguhan Village, Debora Kurniasari, a member of the Teguh Prasojo Self Help Group (SHG), produces 200 salted eggs every five days with the help of an employee. The 40-year-old woman who was born with a bent spine learned her skills through participating in a SEHATI Sukoharjo Inclusive Village program workshop. Other working groups and individuals were able to secure capital for their businesses through their village treasuries. In Jatisobo Village, Polokarto District, for example, ten members of the Jatikarya SHG received capital from their village to form a working group and start a small red ginger trade. Payem, who has a physical disability, earns a living as a tailor, while her husband, Warsino, who has nerve damage in his right arm, farms goats after SEHATI Sukoharjo approached the village through the Peduli Inclusive Village program. At first, gaining community and village officials’ support was difficult. 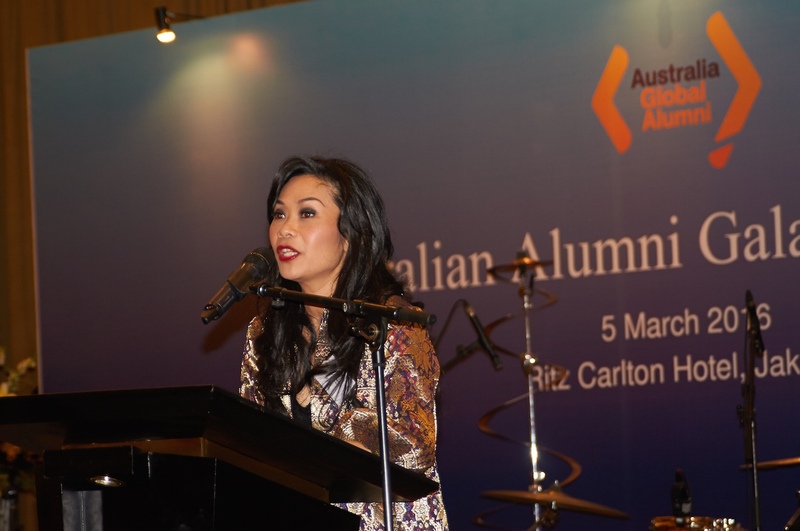 In 2016, Edy joined the Organisational Leadership and Management Practice for Disabled People’s Organisation short course, run by the Sydney Southeast Asia Centre at the University of Sydney and funded by Australia Awards, and gained more experience in community management and advocacy strategy. “I came to realise that instead of giving critiques, the better approach is to offer ideas and concepts. I also learned that it is more effective to approach key people in the community and local government to garner their support,” Edy explained. The change in approach worked. By the end of 2018, four villages had grown to 34 inclusive villages in five out of the 12 districts in Sukoharjo Regency. Not only do the participants receive support to start a livelihood, they are also encouraged to participate in the development of their village. Children with disabilities in Sukoharjo are also a focus for the organisation. SEHATI Sukoharjo’s Inclusion Clubs are a haven for families. The children receive informal education, while the parents can learn new skills such as making handicrafts and baking. There are 11 studios across ten districts in Sukoharjo, and they recently became the only project from Indonesia to be awarded the Zero Project 2019 Award for efforts to improve social and political inclusion for people with disabilities.